saw the ancient spirits dancing. a mandolin like a guitar. swiftly flew to the depths of the sea. while a million stars devoured the sun. Your verse reminds of the beat poets, I can see your poem morphing into a story of it’s own. I really like this, Skywalker. I was just transported back to when I first started reading your blog. New Mexico? I’m reminded of ee cummings. I bought a collection of his years ago called Xaipe (Kira!) which this reminds me of. 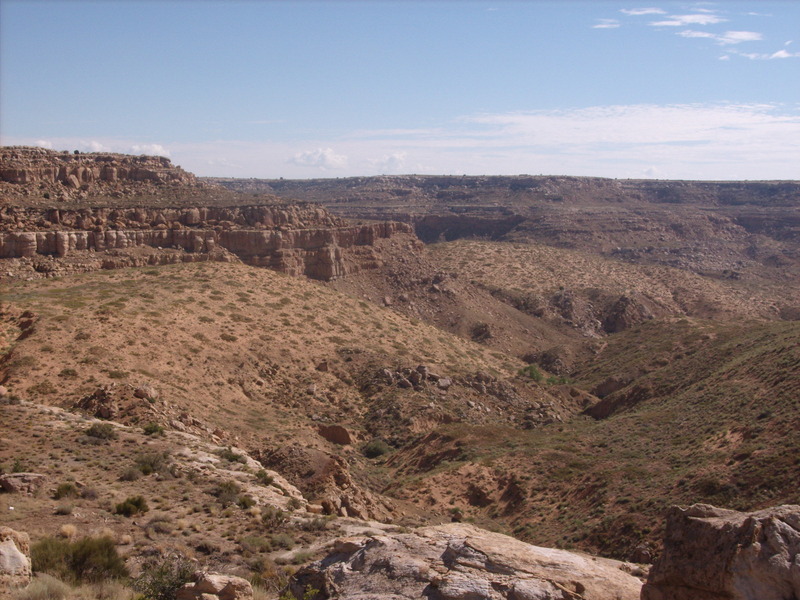 Oh, the photo is from north central Arizona – that’s where the Hopi nation is.